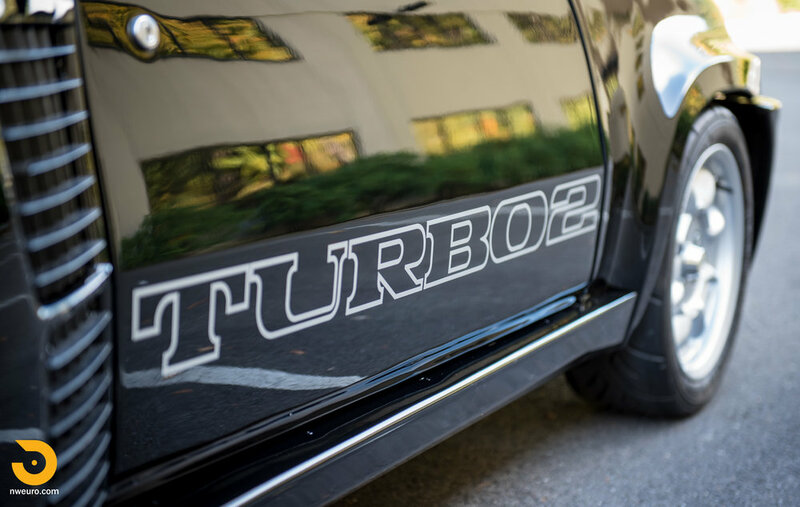 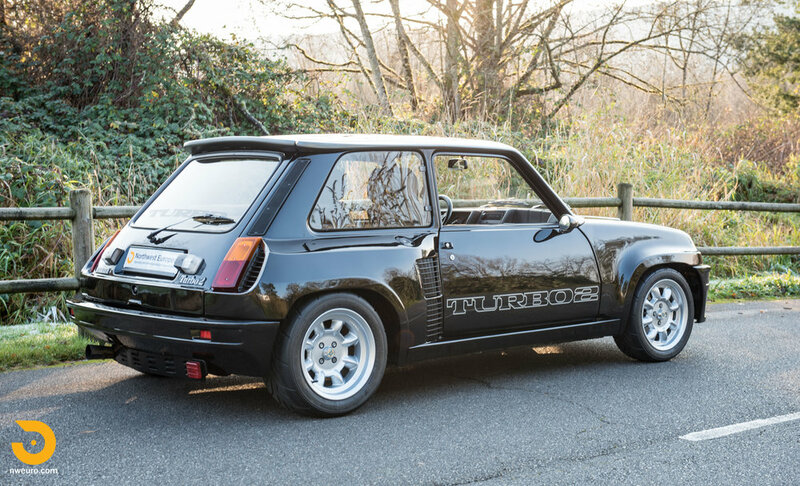 With just 3,576 R5 Turbos produced over the total production run, these are rare street legal homologation specials. 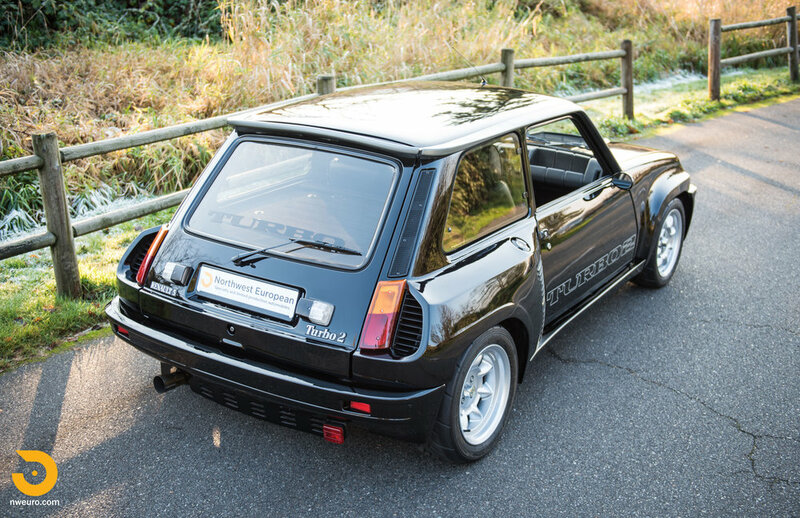 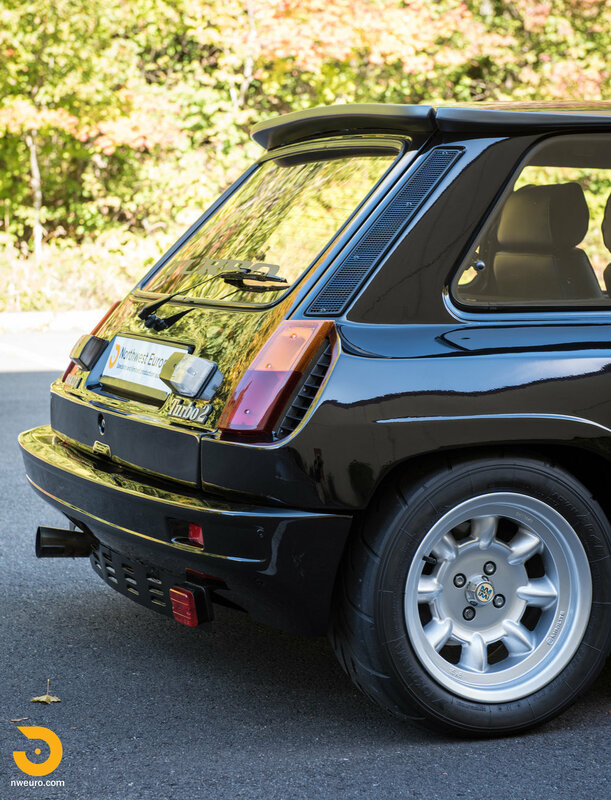 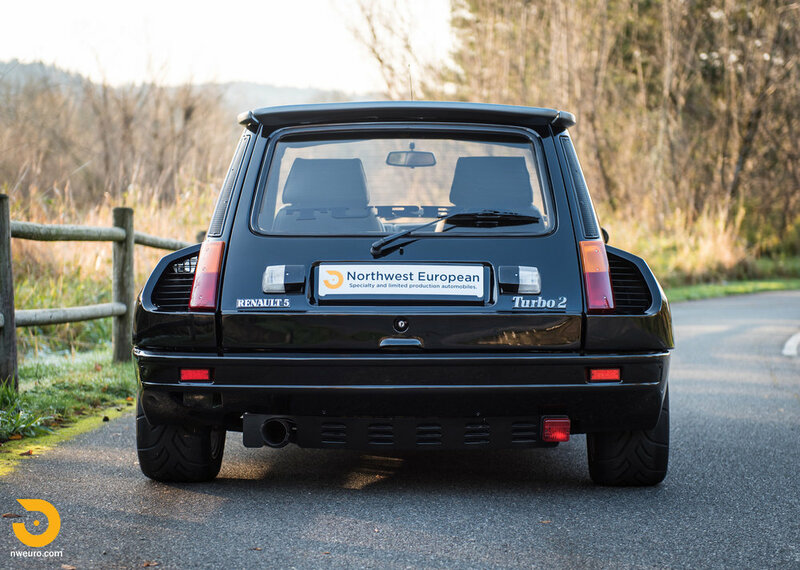 Weighing just 2,100 lbs, The Renault R5 Turbo is a very quick and lively drive in standard format. 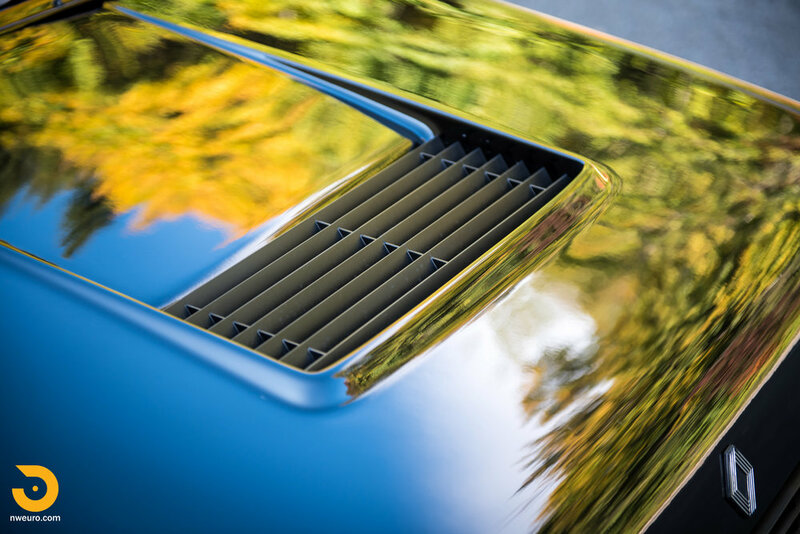 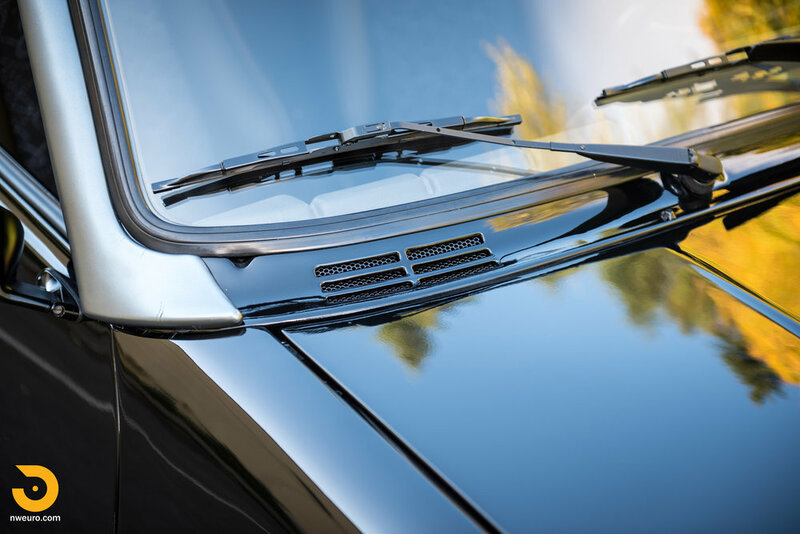 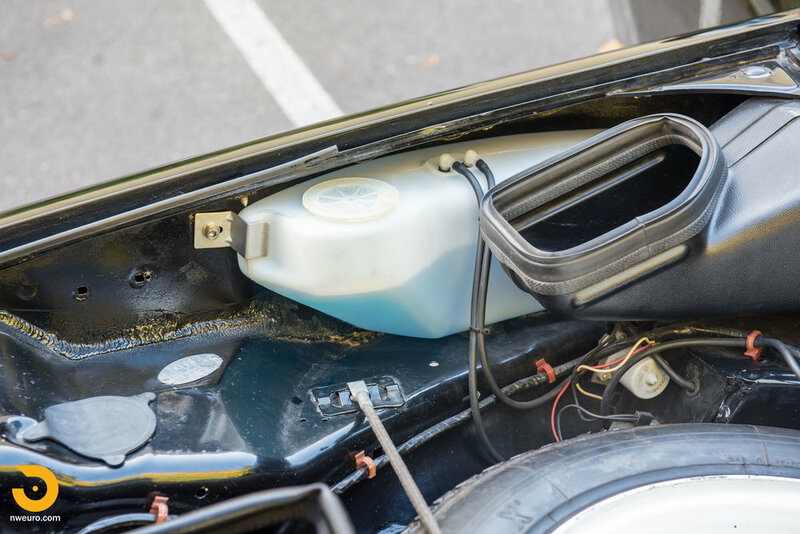 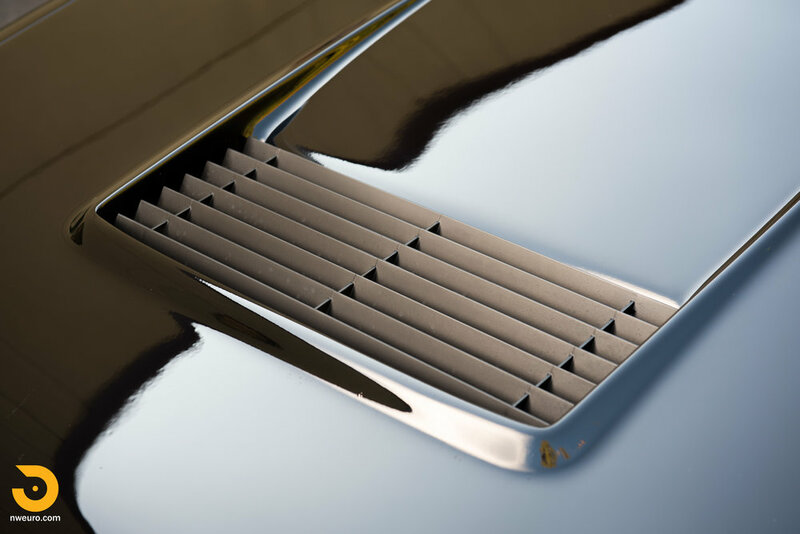 Our example here benefits from both cosmetic and mechanical restoration. 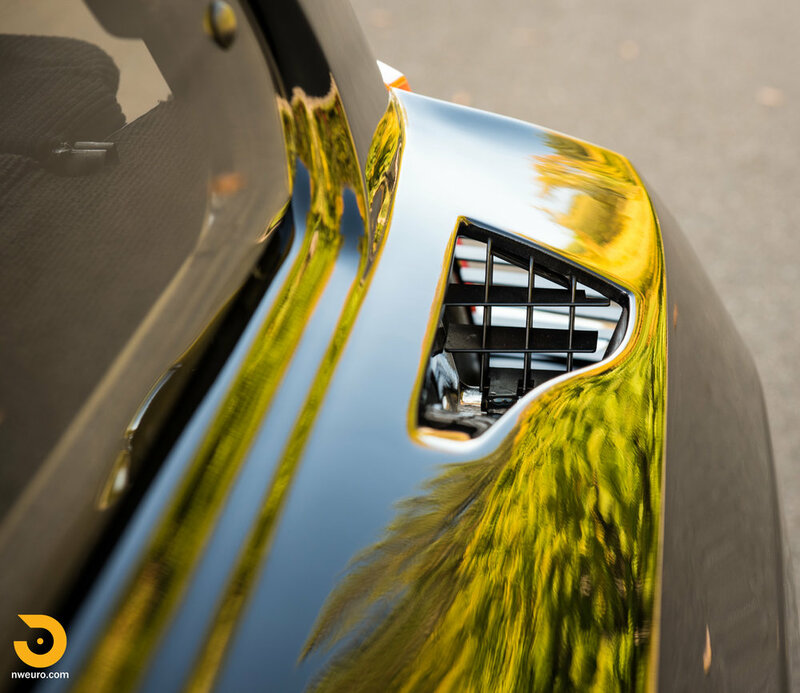 The exterior black paint was completed to a high standard, and recently treated to a full ceramic coating treatment. 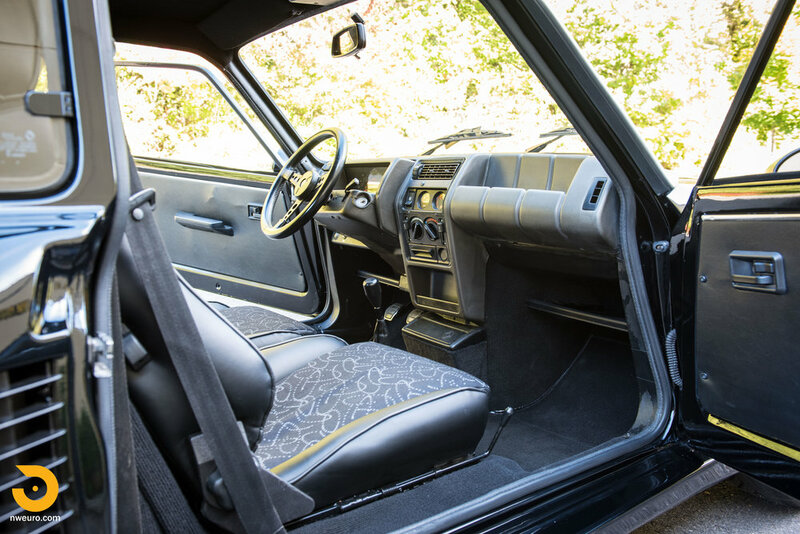 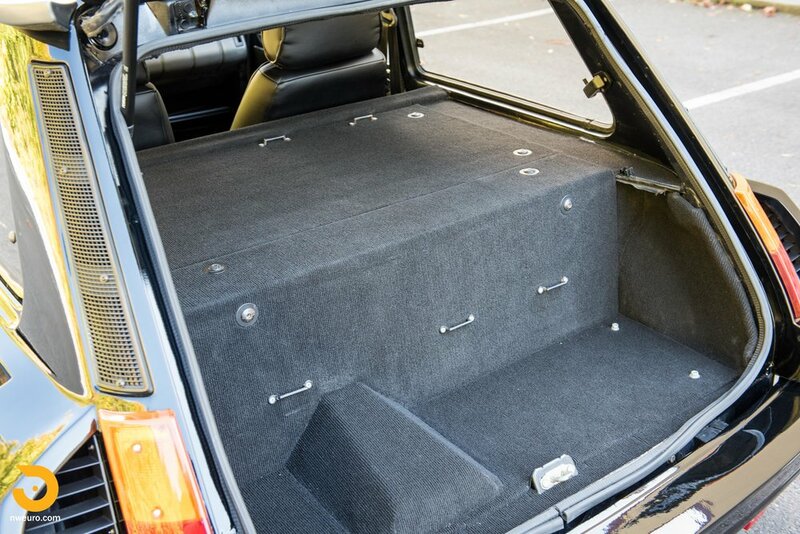 The interior has been re-trimmed in black, featuring Recaro seats and all new carpeting and trim panels. 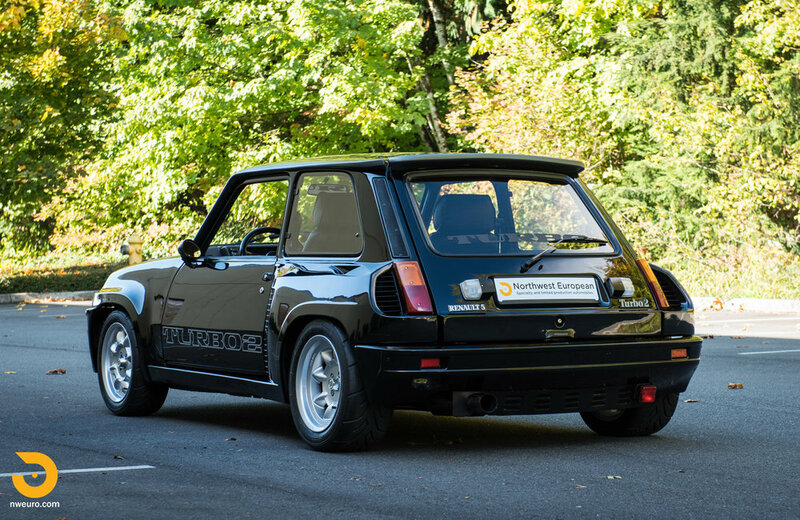 Mechanically this particular example is a beast - it features an uprated and rebuilt engine from John Price Rallying in the UK within the last 5,000km. 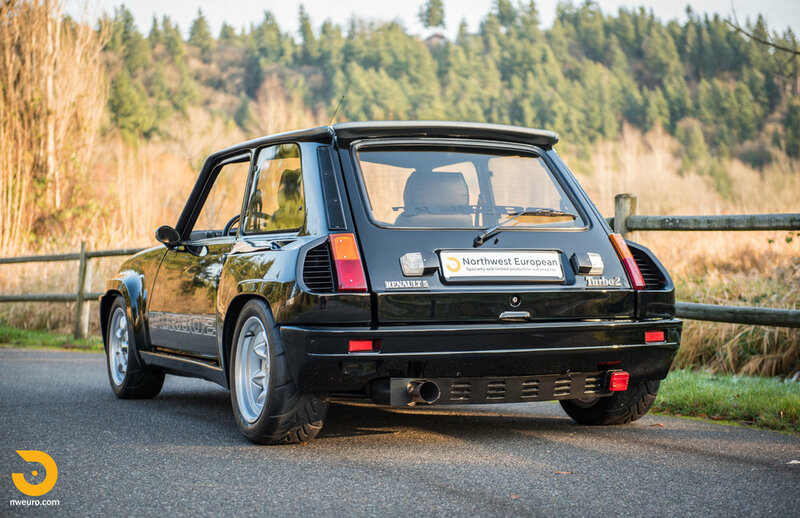 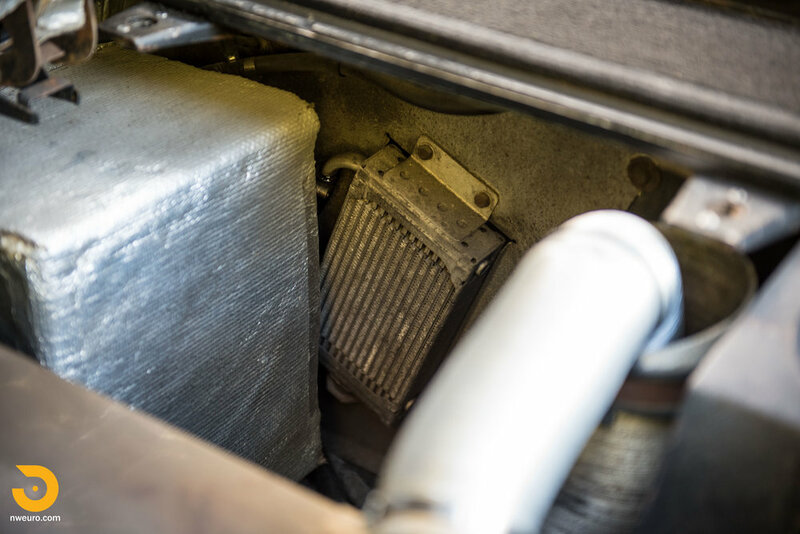 The engine is a claimed 220hp example, featuring (among other components) a Renault Sport camshaft, competition head gasket, larger intercooler, uprated radiator/fans, and Devil exhaust. 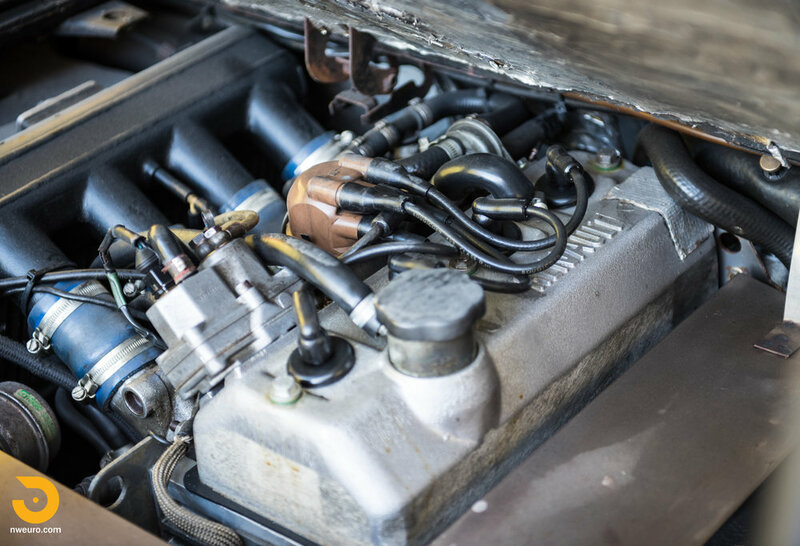 John Price serviced the car for 10 years while it was in the UK, including all MOT tests. 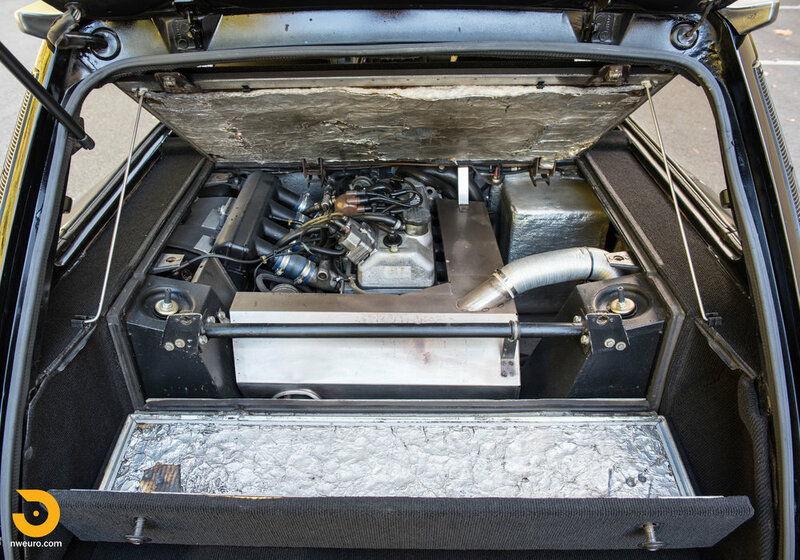 The car is a blast to drive, with intoxicating power in the upper rev range, yet still tractable enough around town. 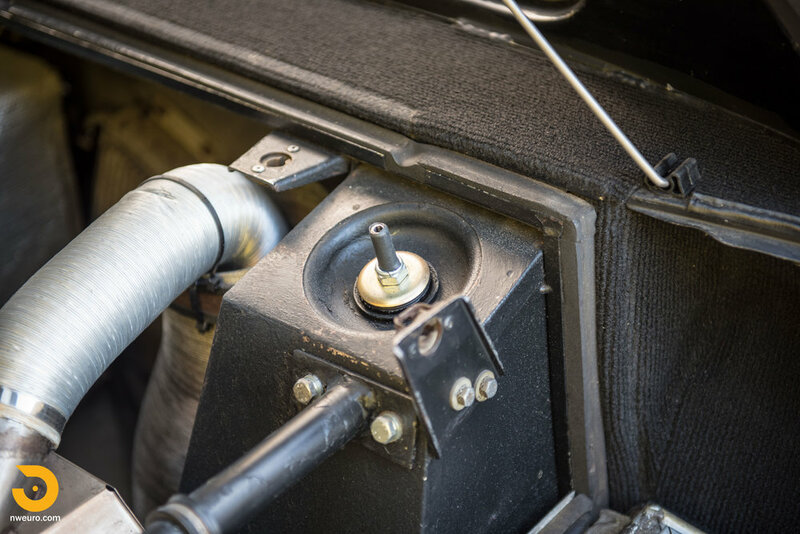 The transmission shifts smoothly in all forward gears, and has strong stable brakes. 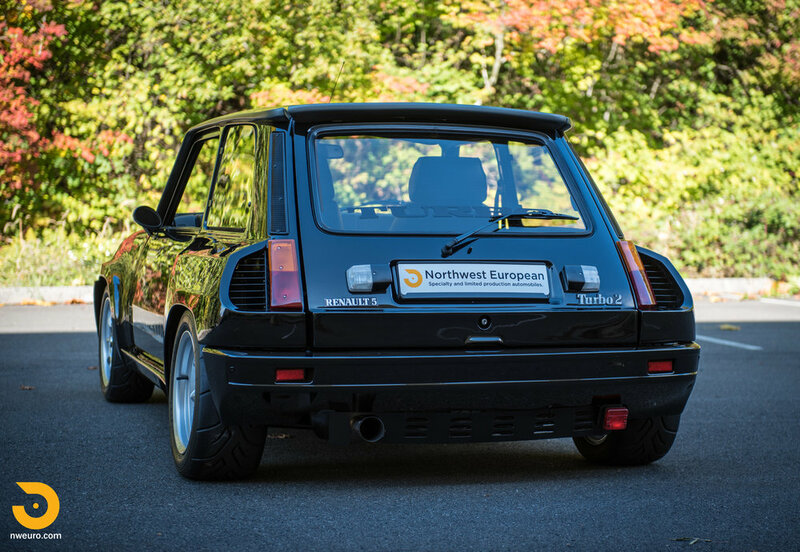 Suspension is handled by a full set of Bilstein coilovers, and the car sits on a new set of Minilite wheels and Yokohama R spec rubber. 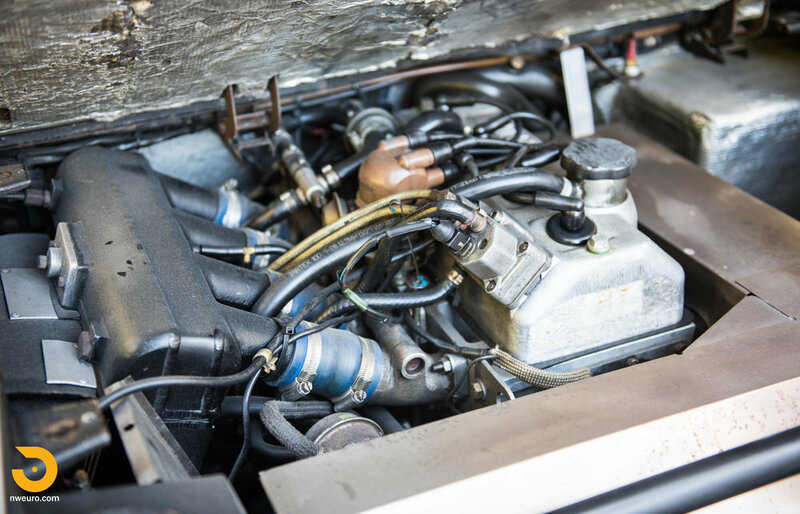 Fresh off a major service - including complete fuel hose replacement (engine side and fuel tank hoses). 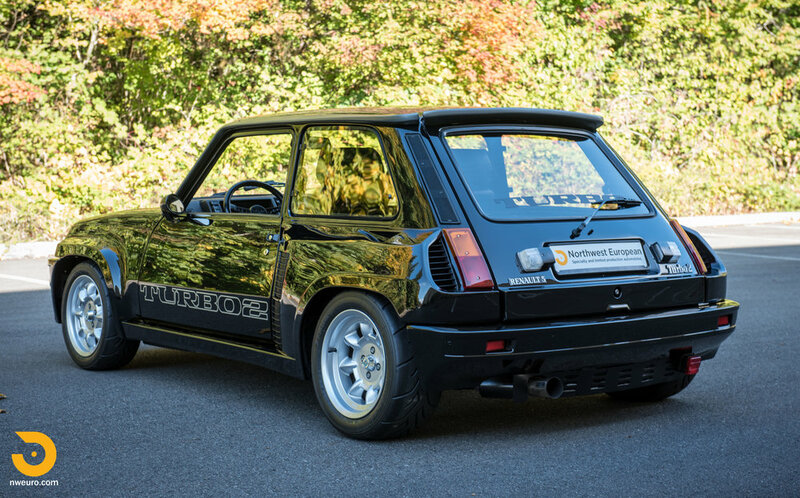 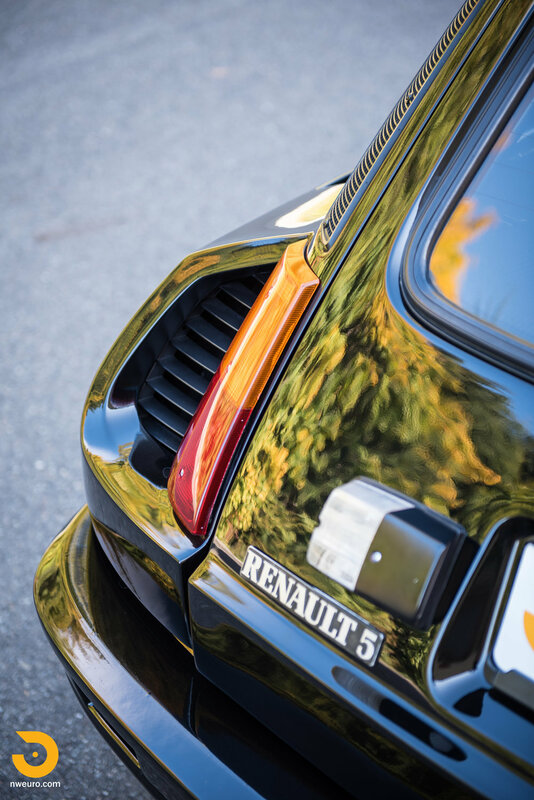 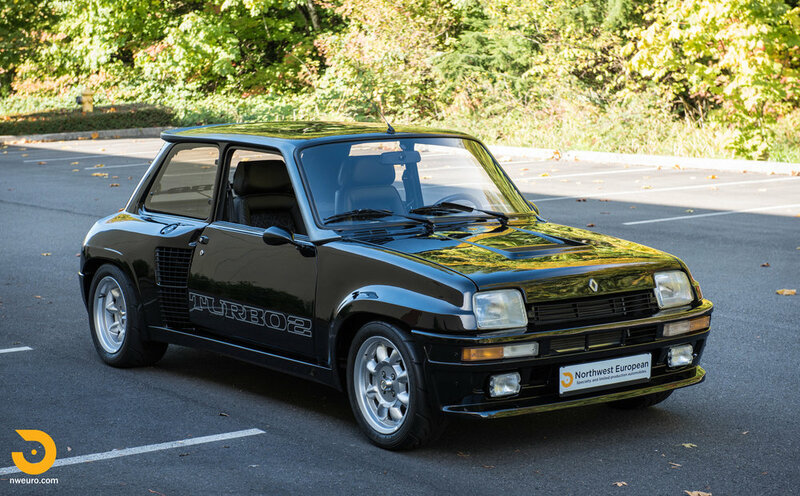 Offered with service records from the current ownership, a small selection of Renault literature items, and a custom fit car cover, this Renault R5 Turbo is the one to buy if you are looking for a weekend canyon carver. 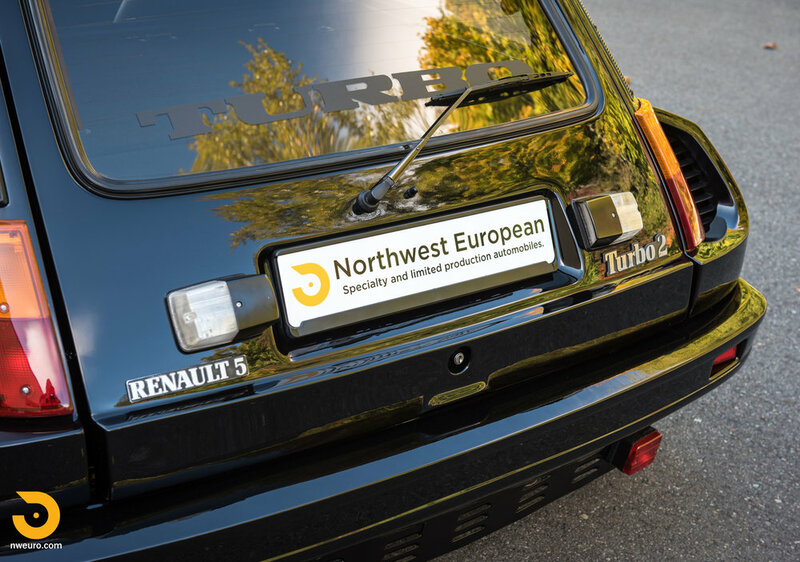 Car has been fully imported to the USA with all documentation and duties paid, ready for USA title and sale, or export to any country.